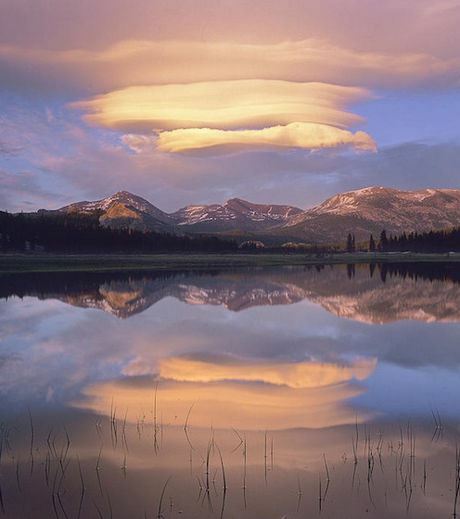 The type of clouds that we often see in the sky is Stratus, Cumulus, or Cirrus. 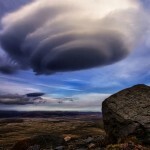 However, one of the less common type of clouds is Lenticular. 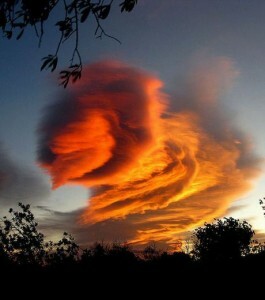 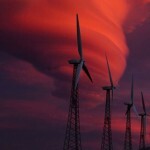 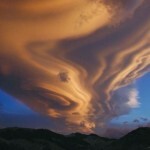 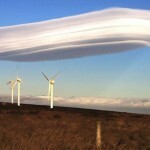 Here we present 100 % original, amazing and untouched photos of this type of clouds. 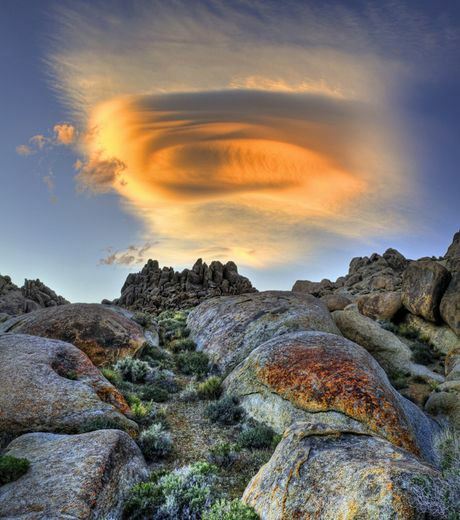 The region in the atmosphere where clouds are formed is known as the troposphere. 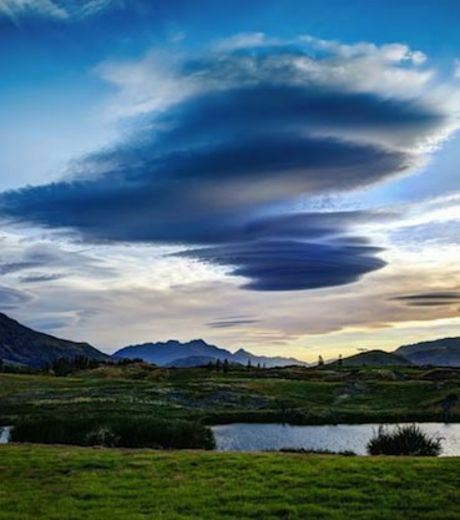 Clouds consist of fine particles that are in the liquid state (clouds of water droplets) or solid state (clouds of ice crystals or snow). 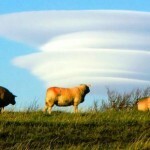 The clouds are generally classified into three sub-types: Cirrus , Cumulus and Stratus. 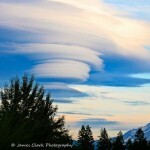 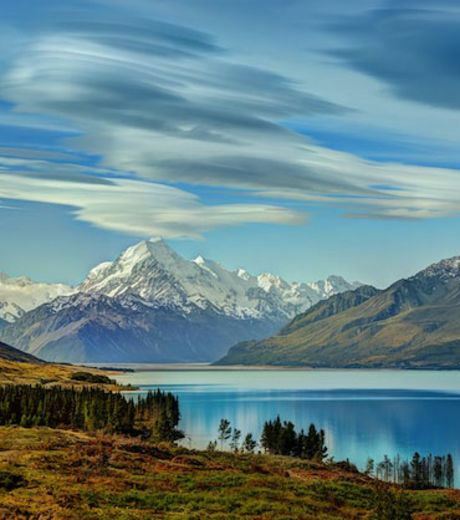 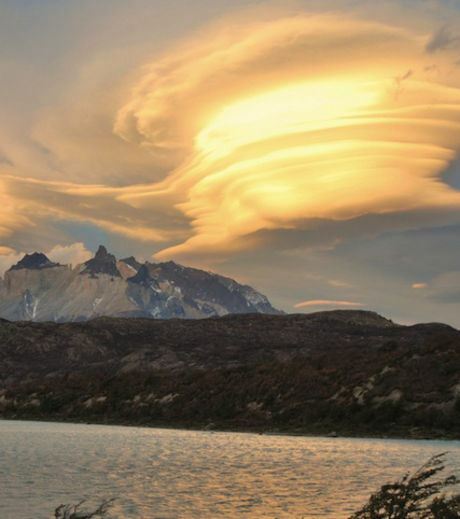 However, there is also also another type of clouds, known as “Lenticular”. 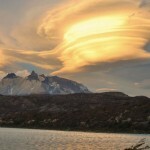 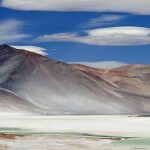 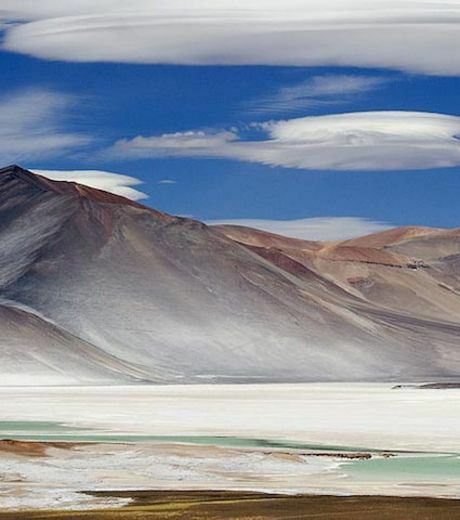 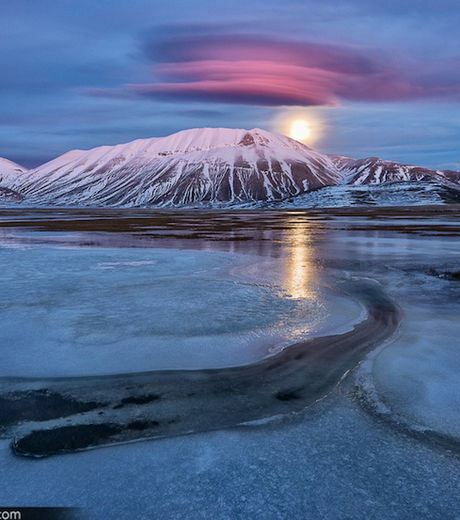 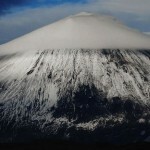 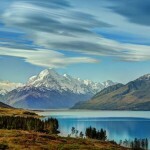 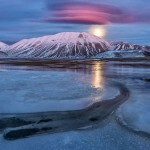 These clouds are most often formed below the mountain tops and have circular shape. 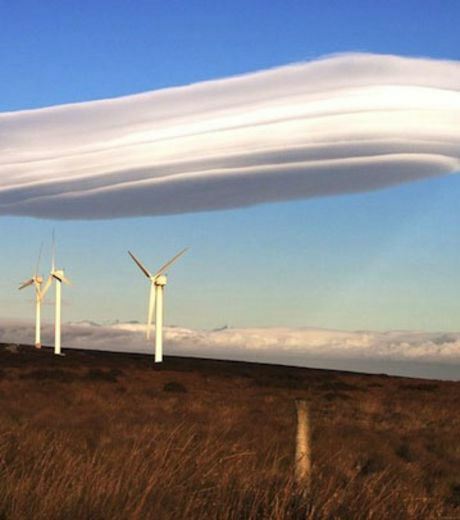 Some people fantasize these clouds as flying Saucers. 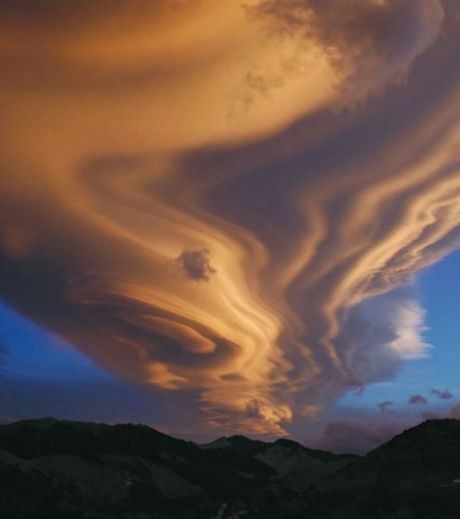 Apart from mountain tops these clouds are also formed on oceans and seas, for example, on Mediterranean ocean. The photo gallery below, from around the world, shows some of the amazing forms of this type of cloud. Specially, In some of these photos from USA we can see that clouds develop very impressive and intriguing multicolored shapes and are nicknamed “clouds of fire”. 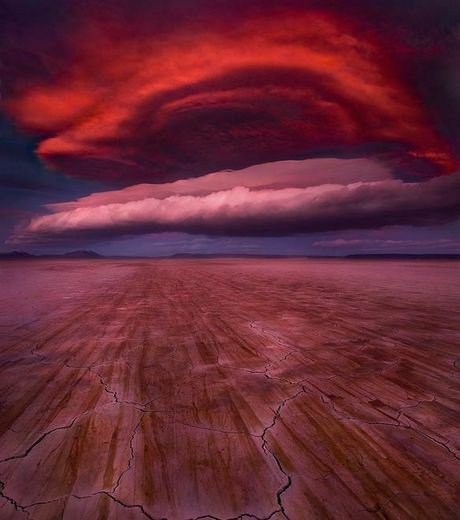 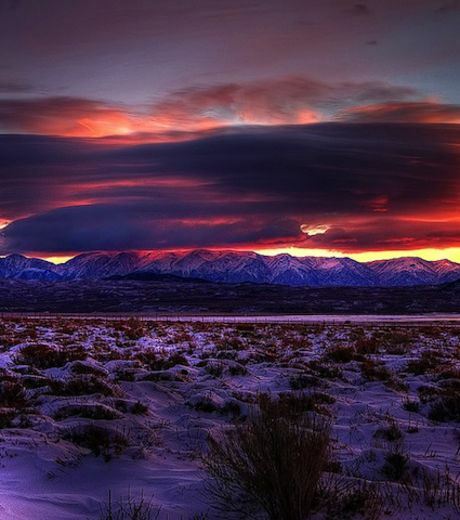 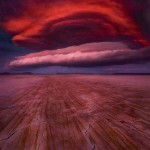 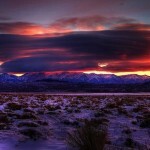 A purple coloured cloud observed in Alvord Desert, Oregon, USA. 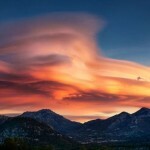 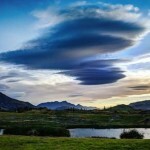 An evening Lenticular Cloud appearing over Whitmore Hot Springs, Californie. 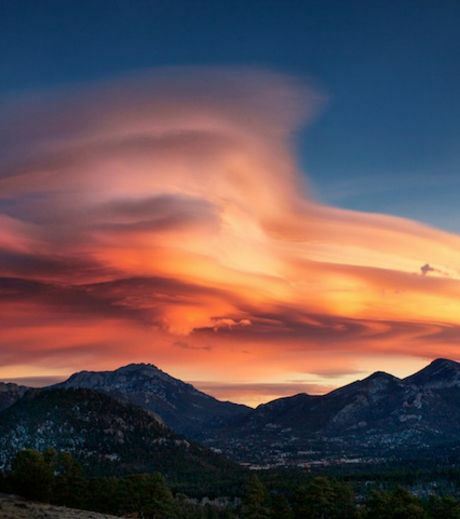 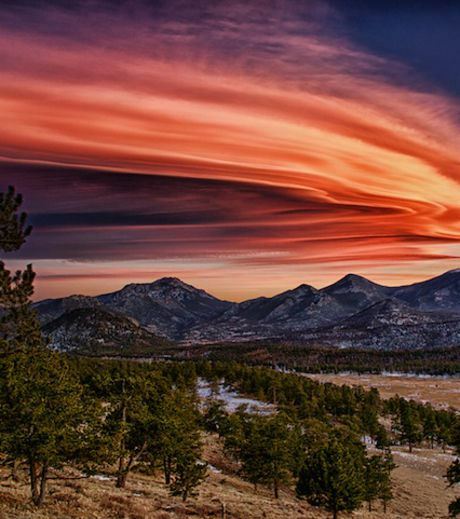 A Lenticular Cloud overseeing Rocky Mountains in USA. 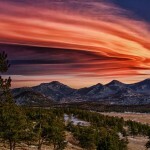 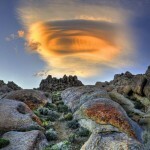 An enormous Lenticular Cloud near Trail Ridge, Deer Mountain, Colorado. 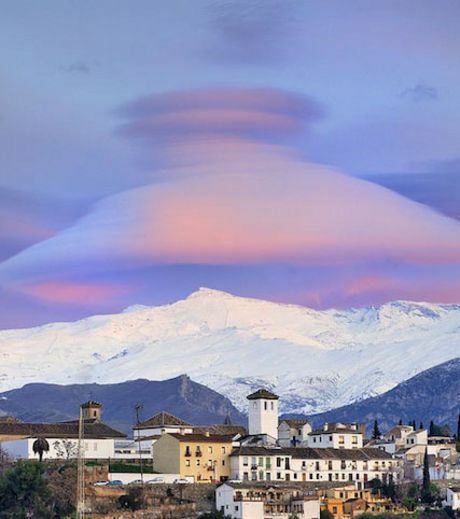 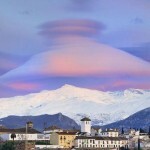 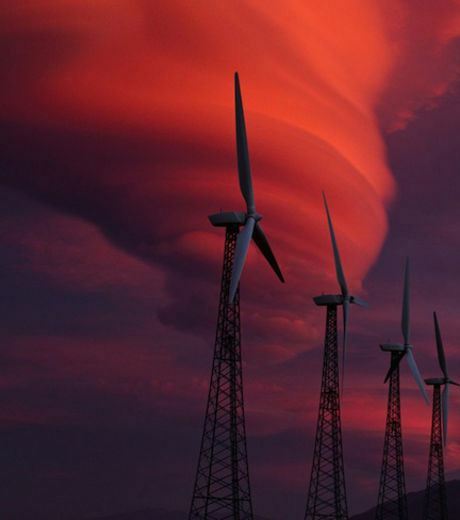 A wonderful conical shaped cloud over Sierra Nevada, Spain. 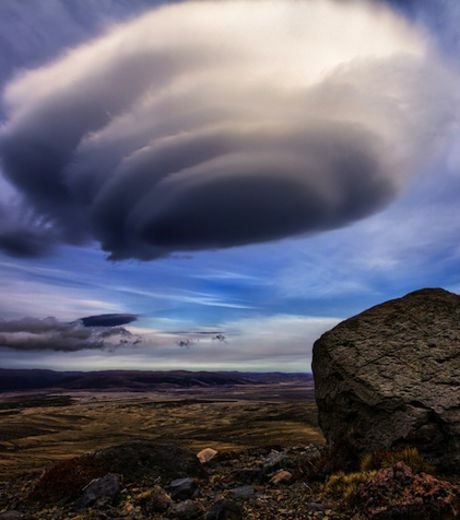 An allongated Lenticular Cloud near Tararua Mountain Range, New Zealand. 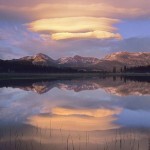 Lack Mount Dana, Yosemite Park, California, USA. 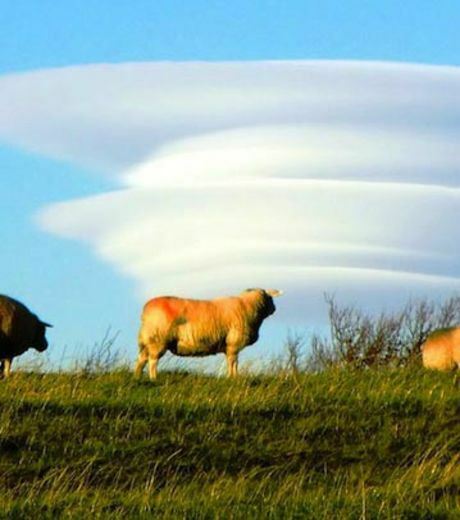 A cloud over a pasture in Yorkshire, England.